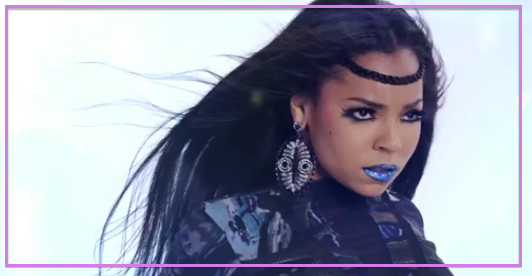 Ashanti is back guys..did you miss her? Well, doesn't matter because she's ready to set the radio a blaze once again. Her latest record features Busta Rhymes (who seems really excited to be YMCMB in the video) and is a banging track about a woman trying to make a relationship work. Ashanti sounds the same and looks the same, which will probably work both in her favor and against her. She's one of those artists that you either love or hate. Obviously most loved more than hated when she first hit the scene. She holds the record -according to Soundscan- the biggest opening week sales for a new female artist, which is major...major. The video partially takes place in outer space and depicts a relationship fighting to stay together. Check it out below.